Chastity is a Fruit of the Holy Spirit and a virtue that frees us to love others for who they are, not for what they do for us. The foundation of chastity should be intentionally laid when our children are young so this virtue can fully flower in the teen years and beyond. 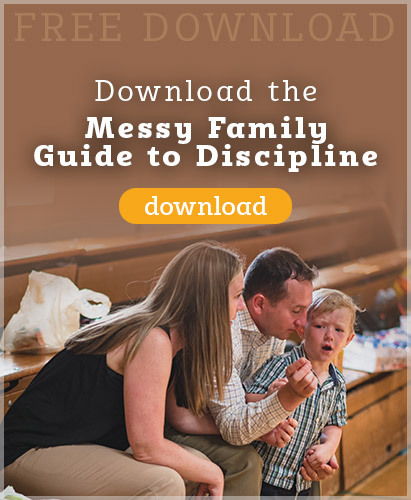 This podcast isn’t a “chastity talk”; its 50 minutes of practical advice on what this virtue looks like when a family of all different ages and stages of development is living it out. 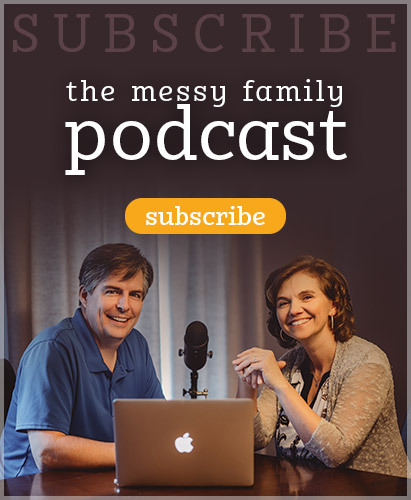 Thank you to the Piwnicki family from St. Thomas the Apostle Church in Crystal Lake, IL for sponsoring this podcast! 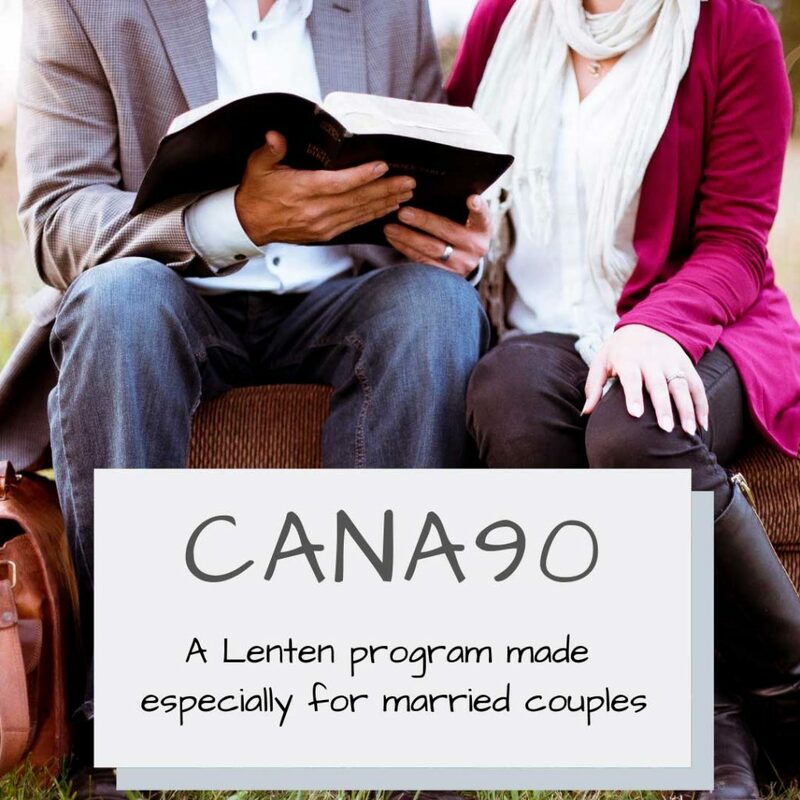 This entry was posted in Podcasts and tagged chastity, essentials, parenting, teenagers by Mike and Alicia Hernon. Bookmark the permalink.